Join over four hours of Scooby-Doo! content with thirteen 22-minute episodes as new release is about to hit the stores and give fans new looks, new adventures and new experience. 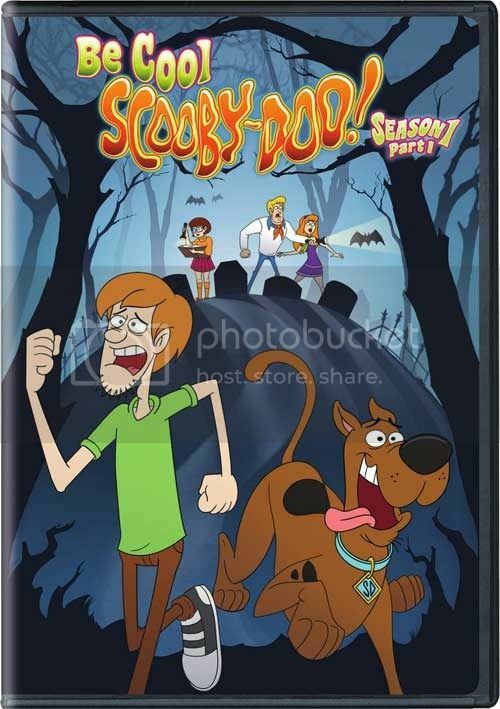 Be Cool, Scooby-Doo!, the newest adaptation of the classic, animated mystery series will be released on DVD for the first time by Warner Bros. Home Entertainment February 23, 2016. Get those Scooby snacks ready! That lovable Great Dane is back to entertain viewers with new mysteries, more cool adventures and non-stop fun in this updated version of the legendary cartoon. It’s a new look and feel for the Scooby-Doo! gang as they hit the road in a state-of-the-art Mystery Machine and get wrapped up in a set of intriguing new mysteries. "Be Cool, Scooby-Doo! 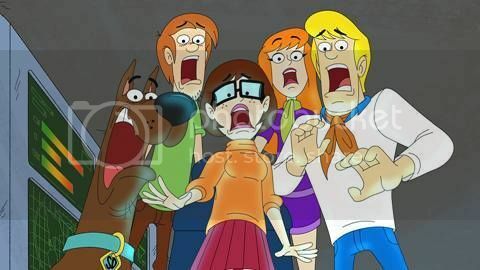 Season 1 Part 1 will keep Scooby-Doo! fans entertained with its contemporary look and engaging new mysteries," said Mary Ellen Thomas, Vice President Family & Animation Marketing. She added, "While it’s the same Scooby-Doo! we know and love, this version takes a closer look at each of the Mystery Inc. characters, their individual personalities and the dynamics they all share. We’re excited about this new release." Be Cool, Scooby-Doo! premiered on Cartoon Network October 5, 2015 and continuously ranks #1 in the timeslot for boys 6-11 and #2 for kids 6-11. For our US readers we are excited to give away a copy truly enjoy adventures of Scooby-Doo gang in Be Cool, Scooby-Doo! Season 1 Part 1 DVD thanks to Warner Bros. Home Entertainment. The giveaway ends February 29, 2016 & is open to US residents only (no P.O. Box, please). My son loves Scooby Doo so I would love to win this for him. My kids watch Scooby Doo daily. Our favorites are Scooby Doo and Shaggy. I loved scooby doo growing up and i hope my son does too! I would love to win it for my 3 boys. 8 would give this DVD to my son. I would like to win this for my daughter. She loves Scooby Doo. I'd like to win this for my son who is a big Scooby Doo fan! After a family viewing, it will be donated to the children's DVDs collection at our local library. I'd love to win this for my kids who love Scooby Doo!! My niece and nephews love Scooby Doo so I would definitely love to win this for them. I would love to win this for my kids! We're big Scooby Doo fan!